1990 Two Kenninghall residents volunteered as Tree Wardens under the National Tree Warden Scheme. 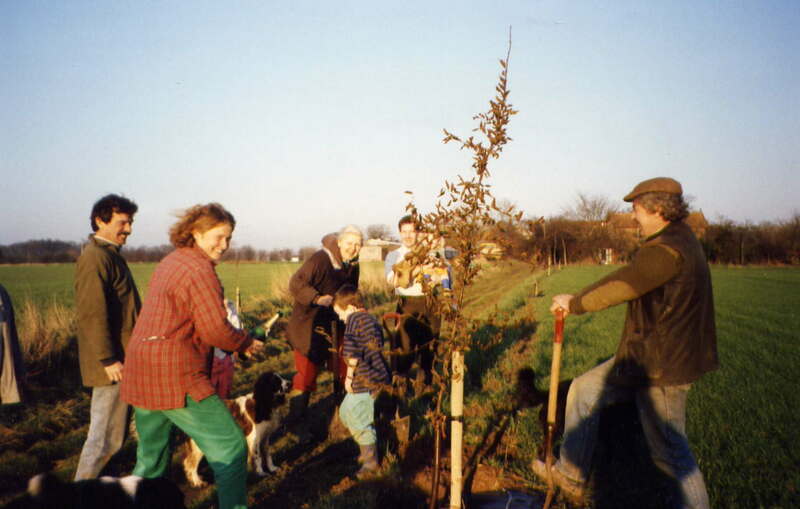 1995-97 Various tree and hedge planting schemes were organised in and around the village. An exhibition highlighting the loss of hedgerows, trees, and ponds was held in Kenninghall Parish Church. 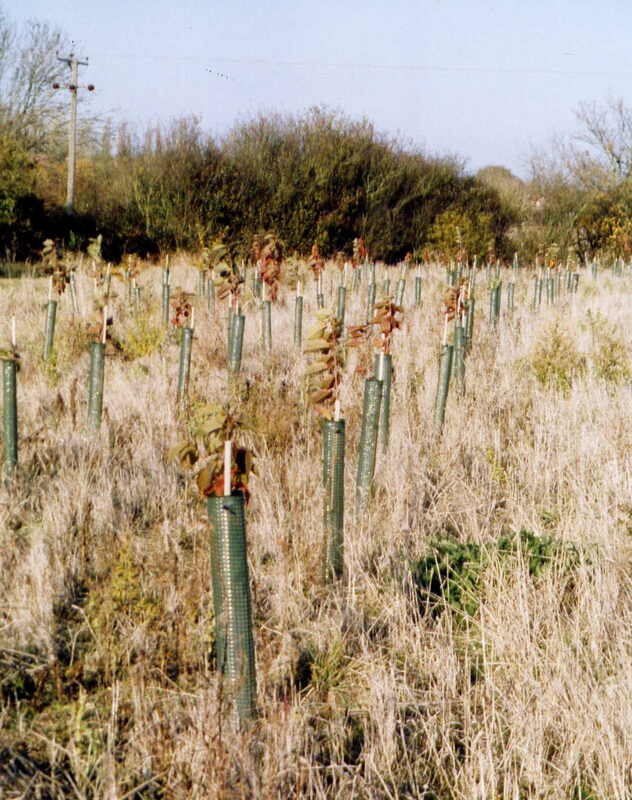 1999 Kenninghall Wood planted. Under the umbrella of the Kenninghall Parish Council a communty wood of five and a half acres was planted with native trees. This included a one acre orchard containing many Norfolk varieties. 2002 10.5 acres of arable land adjoining Kenninghall Wood was offered for sale and the Kenninghall Lands Trust was formed to mastermind the purchase and organise future management of the land.